Video games have been plagued for years with accusations of causing addiction, violence, and social issues. Despite lack of evidence, a negative stigma has always surrounded video games and mental health. However, new testimonies have come out to help combat this negative climate. 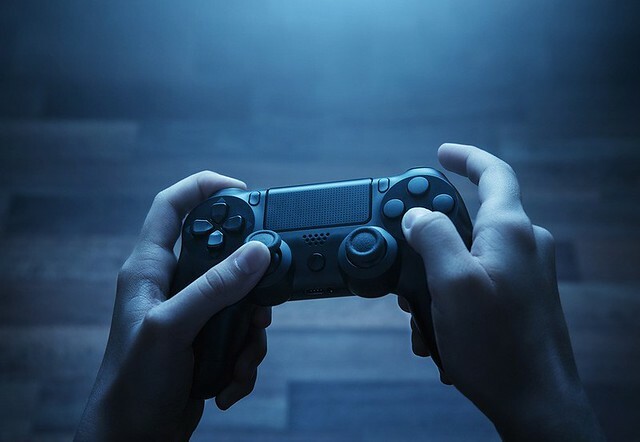 Recent studies of video games and mental health disorders have shown that gaming can actually help alleviate disorders like anxiety, depression, and help to modify harmful behavior. At this point in the year, with final exams and projects piling up, long hours at work dragging you down, and the stress of it all is just building up … I would give anything to go home and jump on my PlayStation. Sometimes, when I get overwhelmed, I just need put my phone down and pick up my controller. I know what you’re thinking – video games can get your heart racing, make your patience run thin, and keep you wide awake until the crack of dawn — so how is that my idea of relaxation? Although there are word-of-mouth testimonies like Josh’s, the medical community has evidence to support these claims. A study by Eastern Carolina University showed a 57% decrease in depression symptoms among participants. Additionally, there was a 20% reduction in anxiety and a 65% mood improvement on average. New research is continuously being conducted to understand the relationship between playing video games and a person’s mental health conditions. Personally, I find video games to be an escape mechanism. I can come home, slide on my headset, grab a controller, and just become immersed in another world. 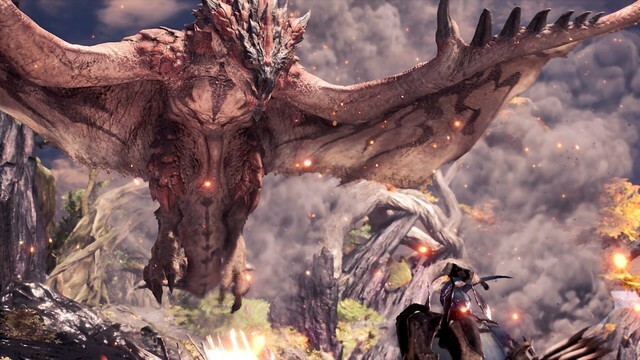 When I’m fighting a Rathalos in Monster Hunter World, I’m not thinking about the homework I have due or the fight I had with my friend when I’m going through a dungeon in Final Fantasy XIV. Video games have this glorious kind of way of removing you from life and creating a brief refuge from your problems. In-game, we can overcome things that may hold us back in real life. I can accomplish tasks, grow, face my fears, and be rewarded for it. If I fail, I can try again. If I die, there’s always another match. If I don’t have money, there’s always a way to earn more. If you think about it, so many mental health issues can be improved through gaming. People with social issues can be introduced to focused, low-stakes opportunities to socialize. Someone suffering from depression might find relief in the fact that they can feel empowered and can find a fun yet distracting escape mechanism. There are so many possibilities that are yet to be explored. As someone with anxiety, video games take the question out of, “What will I do next?” All I have to do is follow exactly what the game tells me to do, and I will succeed. I don’t have to plan or have things figured out, and that’s the beautiful thing about them — no strict responsibility or “figuring it out.” Really, video games expect nothing of you other than to have fun … and how many other things in life can you say the same thing about? Your local aficionado of all things Final Fantasy and Kingdom Hearts, and a budding Monster Hunter enthusiast. Aspiring to work in PR & communications in the gaming industry. Besides that, I play my PlayStation, love my cat, and work in esports. Pretty much it. You can find me on Twitter and Instagram.